Bed bugs hide in beds mostly because that’s where they get to you faster. You’ll find them in your beddings, but only if you are keen. Bed bugs will hardly move out of your bed and beddings unless you interfere with them. But that is still not a guarantee that all of them will relocate. Some will hold on for as long as they can! If you are the kind of person that will not be awakened by a bed bug bite, they have no reason whatsoever to leave your bed. You are their soft spot, and they are guaranteed of six to eight hours of feasting every day. Some people spend more time on their couches and chairs than their beds. Those people who are addicted to TVs, for instance, will hardly go to bed. Some even end up sleeping on their couches unknowingly. Unknown to them, every time they spend on their couches and chairs, bedbugs feast on them. These kinds of furniture make great hiding destinations for bed bugs. While beds and couches are the immediate hiding destinations for bed bugs, when there is a severe infestation, they will spread to unsuspecting places such as walls and ceilings. The crevices and cracks in walls make them a safe hiding spot for bed bugs. Bed bugs that hide in ceilings and walls are hard to get rid of, let alone to spot. The only good thing is that they won’t get to these places unless there is a severe infestation. Ever thought that you can find bed bugs in carpets? Perhaps not. Well, bedbugs can hide in baseboards and carpet edges. Unfortunately, these are the places you can’t even suspect. If there is a severe infestation, some bed bugs will hide in these places and come out occasionally to feast. They usually have little holes and gaps where bed bugs can conveniently hide. Dressers and nightstands have holes and corners where bedbugs can conveniently hide. They also have areas that are rarely disturbed, and bedbugs will mostly hide here. When there is an infestation, and you decide to take action, ensure that you look into nightstands and dressers. 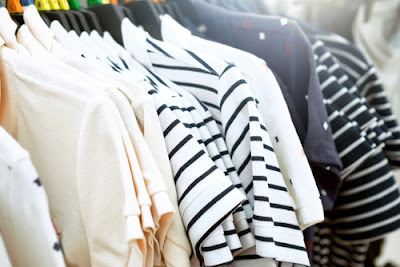 Although finding bed bugs in clothing is a rare happening, you should not ignore them. If you find bed bugs in your clothing, you should check your closet because the chances are that they are hiding there. If you are the type of person who does not wash clothes regularly, or you keep clothes dirty and unattended to for long, then don’t be surprised to find bed bugs in them. Sometimes, you can find bed bugs in the clothes you are wearing and quickly conclude that you have bed bugs in your home. But that is not always the case. It could be that they got to your clothes when you were at a friend’s house. It’s a rare occurrence, however. Alarm clocks? Yes, some daring bed bugs hide in alarm clocks! Bed bugs won’t be bothered by the sound of alarm clocks because, by the time it rings, they will be with you on the bed. And when it dawns, they will get back to the alarm clock. Most people keep their alarm clocks close to bed, making it easy for bed bugs hiding in them to get to the bed. They are safe there because if you decide you are pouring hot water on your bed, you won’t get to those hiding in alarm clocks. Under beds are dark, especially in a poorly-lit room. In point of fact, even the most daring kids hate under beds. Most people know that bed bugs live in bed and mattresses, but they don’t think that they can get to under beds. Bed bugs love places where people hardly get to as they won’t be easily noticed. Since bed bugs love fabric and wood, they can take up residence in bed frame cracks or even wood slats. Once in a while, look into your under bed to see if you can spot them. 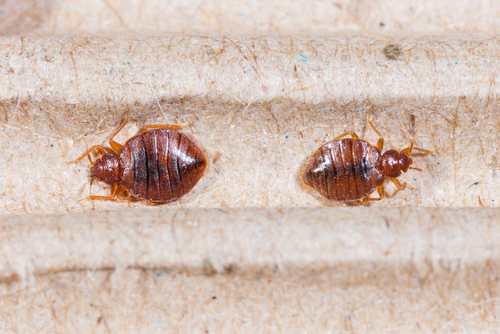 Bed bugs usually spread out in a heavily invested home. Some of them spread out to electrical outlet plates when your home is heavily invested. Who would even suspect this? Unless you previously saw a bed bug in an electrical outlet when trying to charge your phone, it would be extremely hard for you to even think that bed bugs may live here. Well, they do! If you have outlets near your bed, and there is bed bug infestation, there is a high possibility that you will find some in these outlets. Bed bugs can also hide in books. If you have a drawer in your bedroom where you keep your books, bed bugs can hide in them, especially if you rarely read them. Hardcover books are bed bugs favorite as they can comfortably lay their eggs in them. Bed bugs, however, will only get to books when there is a severe infestation. Nonetheless, be on the watch out. Nobody in Singapore and other places of the world like bed bugs. That's a fact. But, how many people know where these tiny creatures hide? Very few! Other than beds, there are plenty of places where bed bugs hide as seen above. 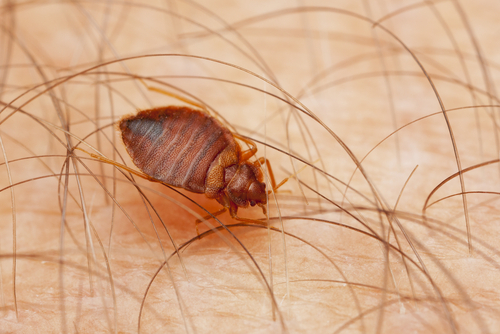 Remember the earlier you notice that you have bedbugs in your home, the easier it will be for you to get rid of them. Get rid of them before they spread to other unsuspecting places.